DesignWorld Technologies provides full range of WordPress theme & template customization services. 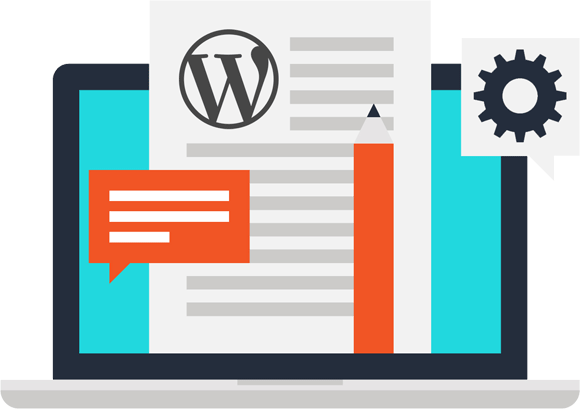 At DesignWorld Technologies, everything ‘WordPress’ is our strong suit, and we endeavor to offer you WordPress theme customization services that lets you transform your themes to solutions that are all-inclusive, versatile, and riveting. While tailoring your themes to suit your business sensibilities, we take every measure to keep it responsive and compatible across different platforms. Without falling prey to the mainstream and hardly effective ways of theme customization, we deliver services that make this customization a pleasant romp.